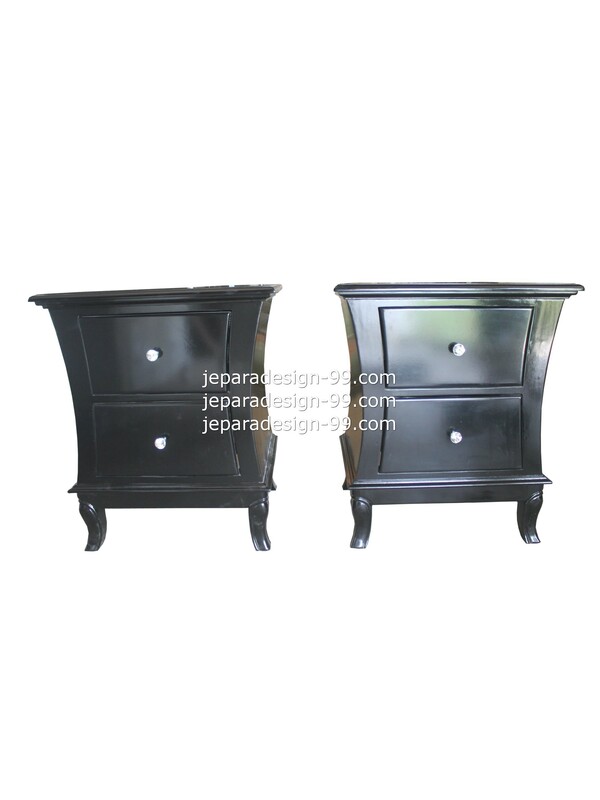 Jepara Design 99 has wide range models of bedside table. 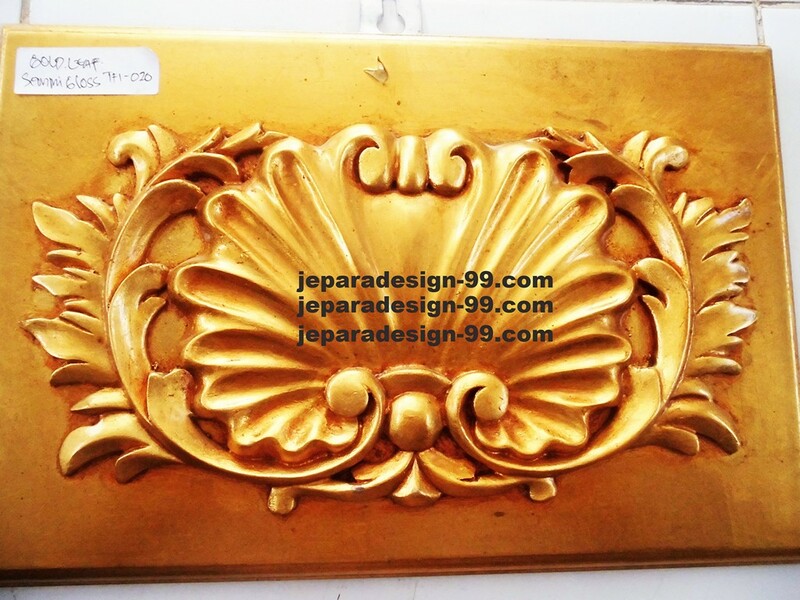 Here some of it you can choose to furnish your interior. 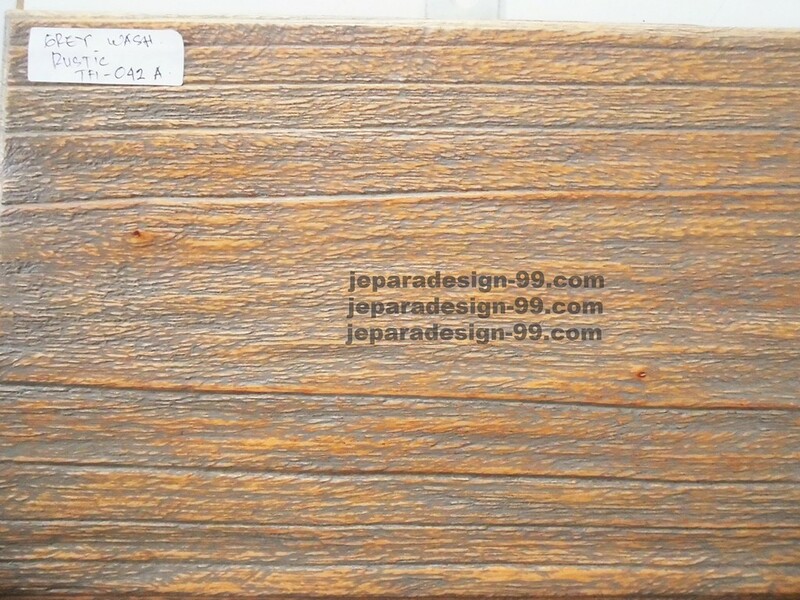 We made this bedside table with combination of plywood and solid wood, it has sturdy construction. 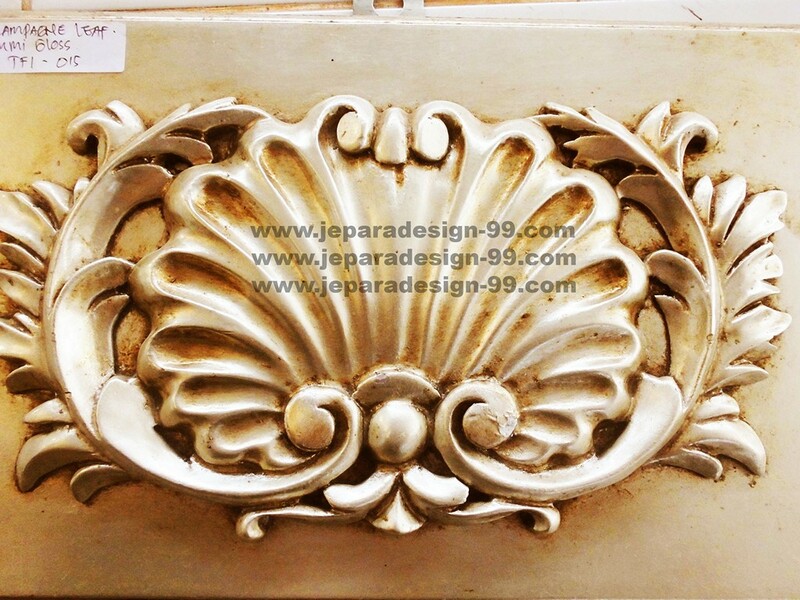 A very nice bedside table with classic style and embellished with carving. 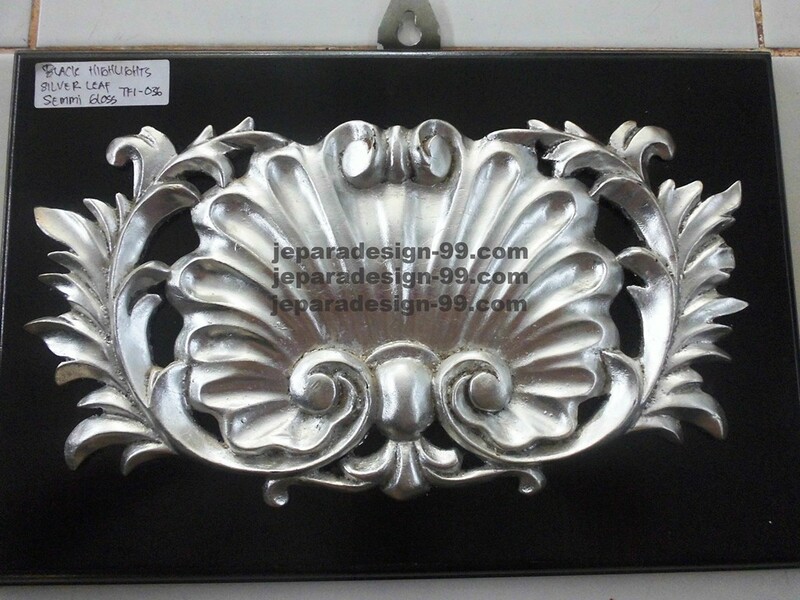 An antique bedside table painted in silver will brighten your bedroom. This plain furniture was made of solid wood and plywood in well contruction, definitely sturdy and durable. 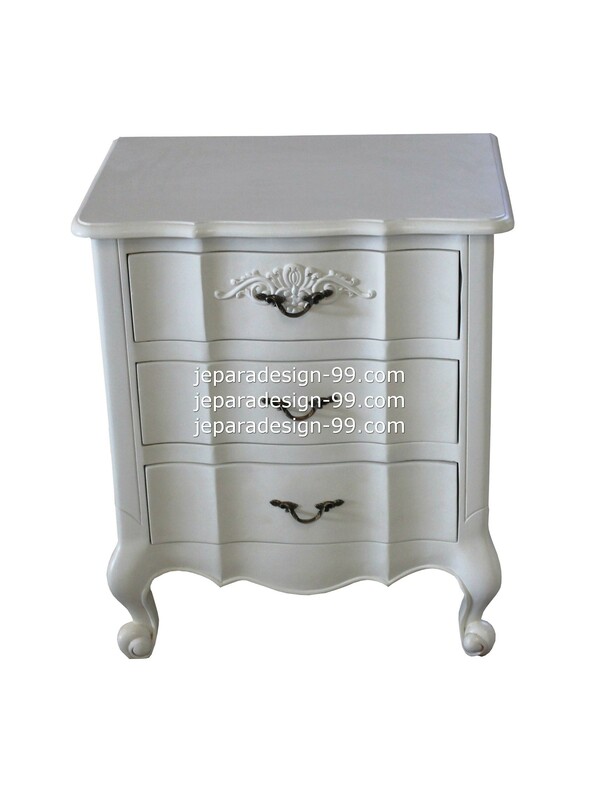 This classic bedside table painted in white has two drawers that can be functioned for saving small things that maybe you need while you are in your bedroom. 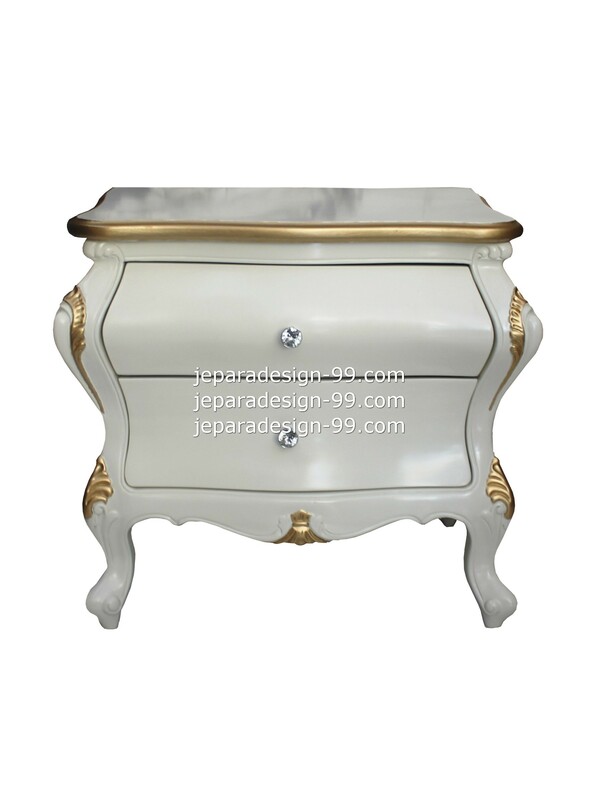 The curved shape is combined with antique metal handler of drawers make the bedside table looks charming. 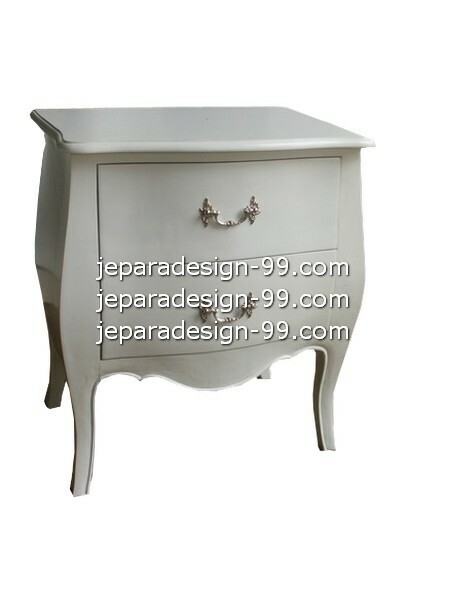 Here it is, a bedside table painted in white that has the ripple shape for front drawers shape. Its three drawers are enough to save your goods, so it will be easier for you to find it in the rush morning. We beautified it with a carving ornament in the front drawer. A luxurious bedside table that comes in classic style will enrich your bedroom interior. 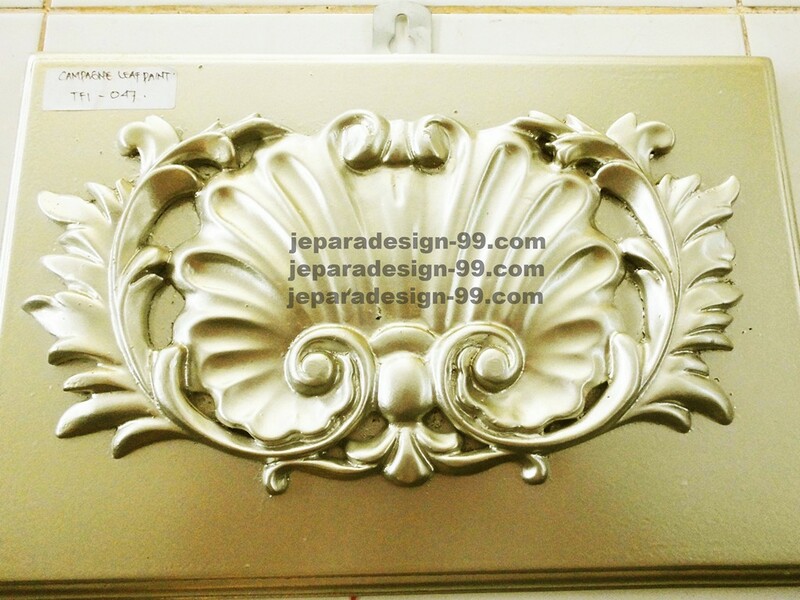 We painted it with white as highlight and gold paint for the carving ornament, it makes the bedside look luxurious, a good companion for your bed to bring classy accent to your bedroom interior. 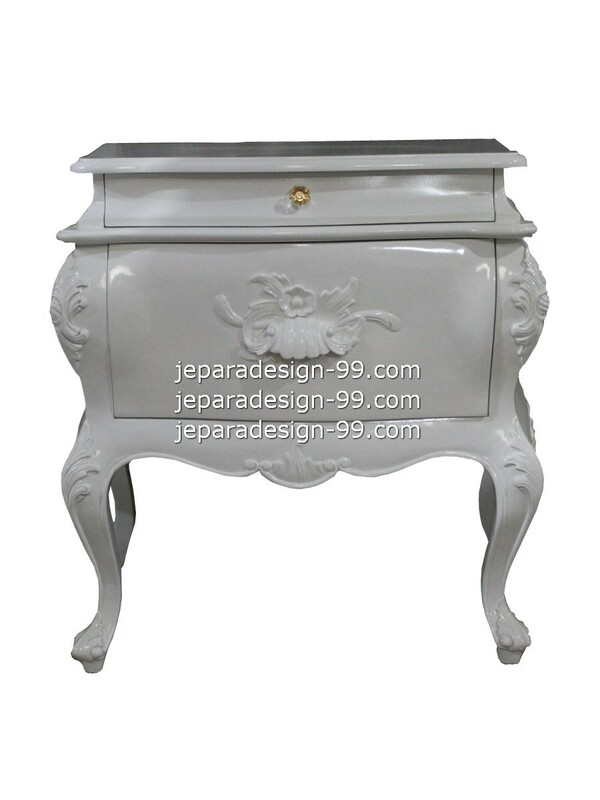 Beautiful sidetable that has two drawers in classic model. It well finished and painted in white for the highlight. 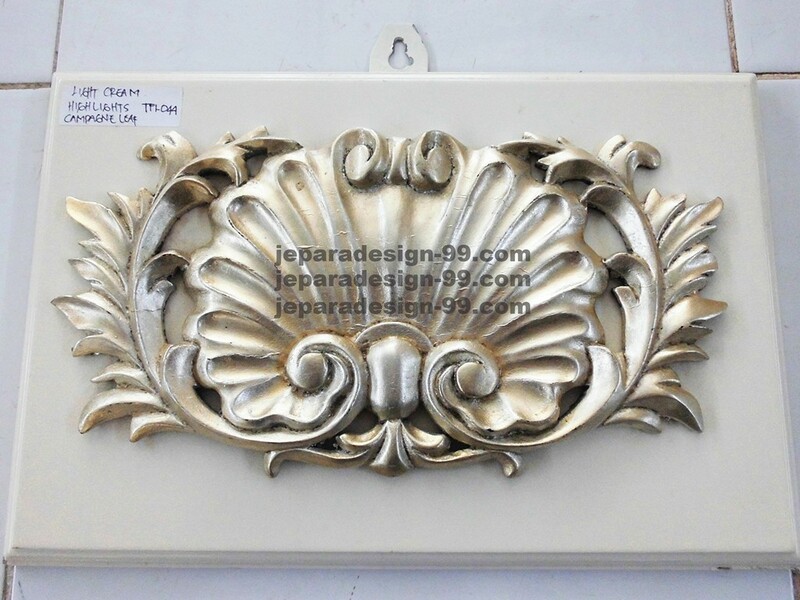 The hand-carved carving were painted with silver, so it looks clear with white as the highlight. 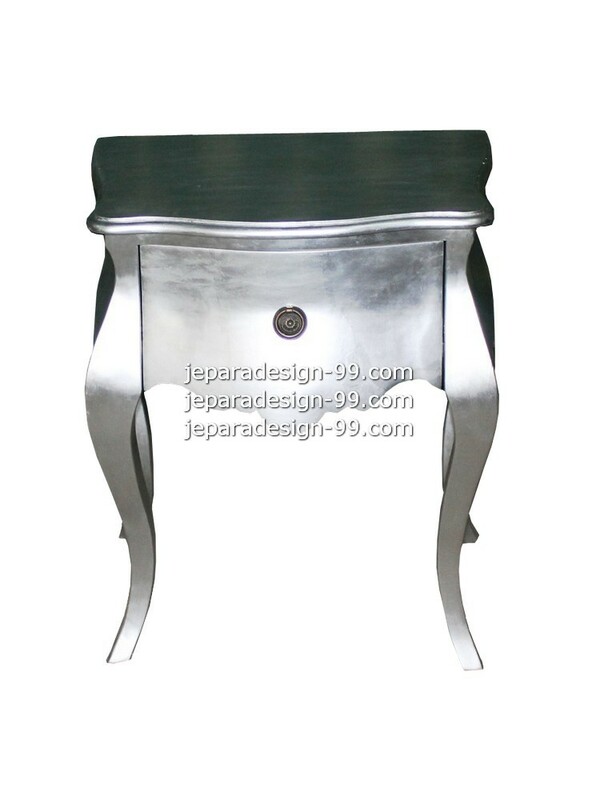 This classic bedside table model has different color finishing, we painted it in silver to give you an idea and option to furnish your bedroom. 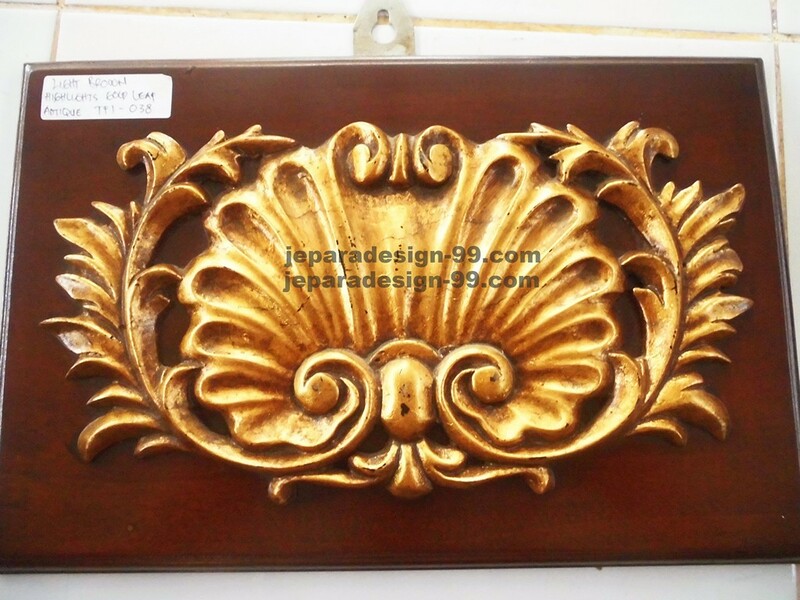 It's made of a combination of Mahogany and plywood with well constructed. 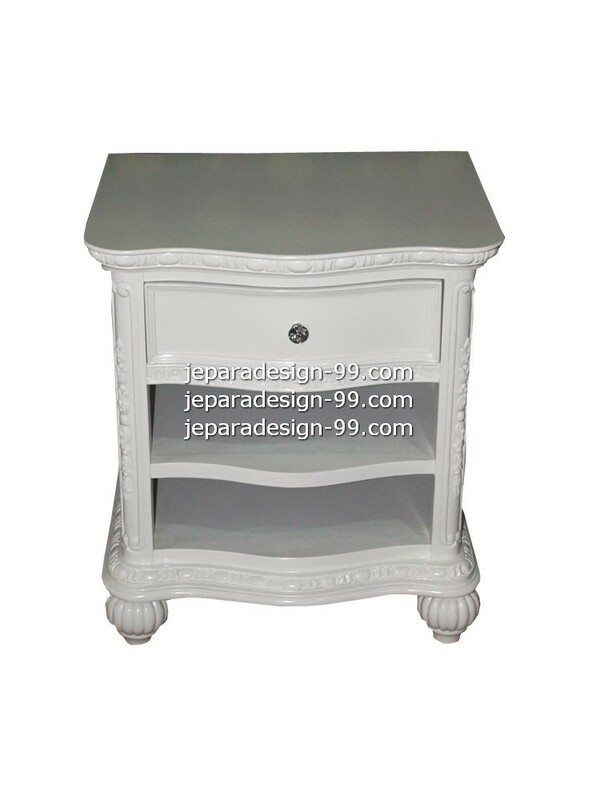 This white bedside table was made definitely suitable for classic interior style. 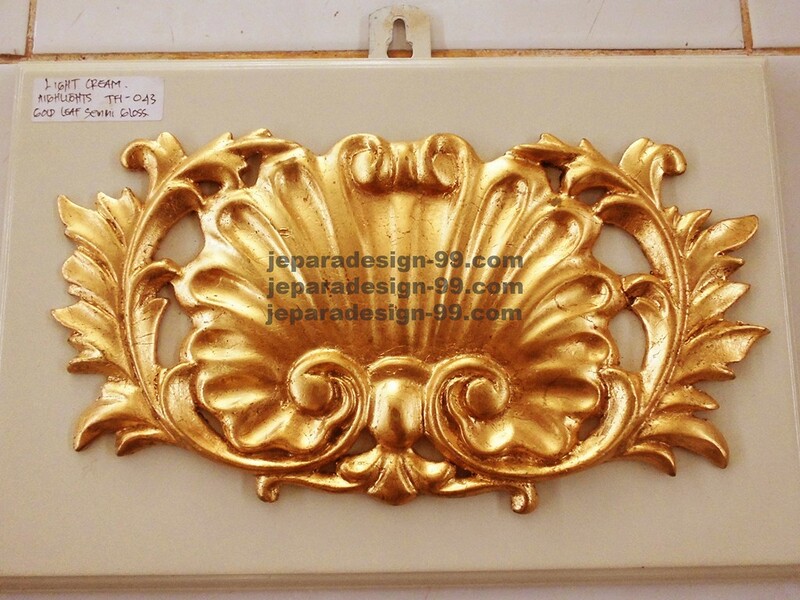 We embellished the edge of the top part and the legs with hand-carved floral pattern carving. To make sure it's sturdy and durable, we used selected kiln-dried Mahogany and plywood to make it. 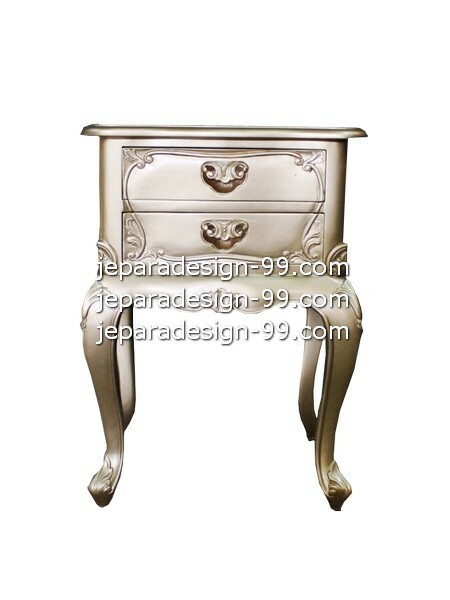 To give your bedroom a touch of elegance, here we present you classic style bedside table in gold color. 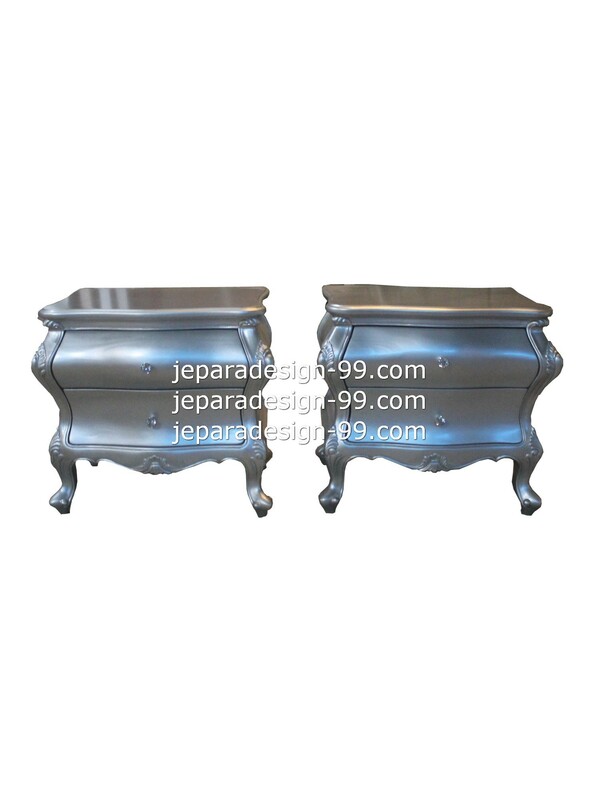 A beautiful furniture that was beautified with floral carving on its legs and drawers, surely will fit with your bed. 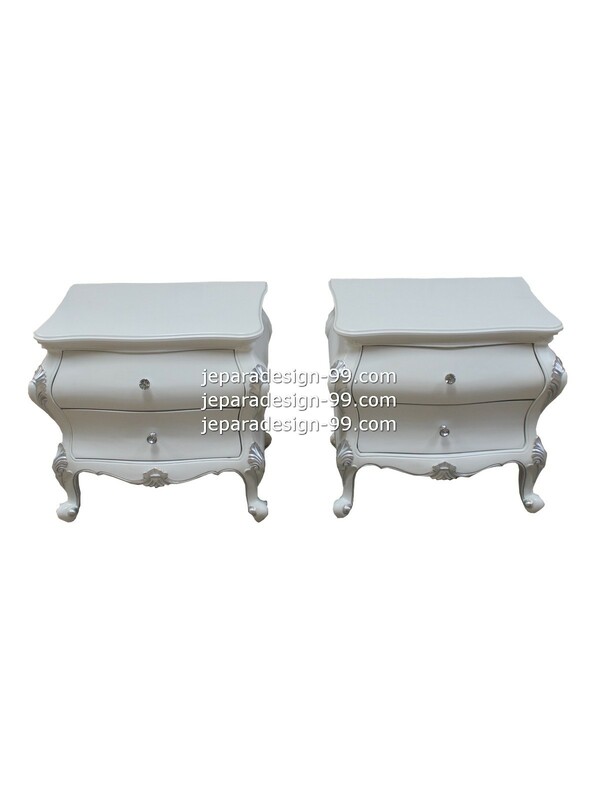 We believe this set of bedside table with curvy shape will match with both classic and temporary style of bedroom. We painted the furniture with black so it would be easy to match with other furniture color in your bedroom.